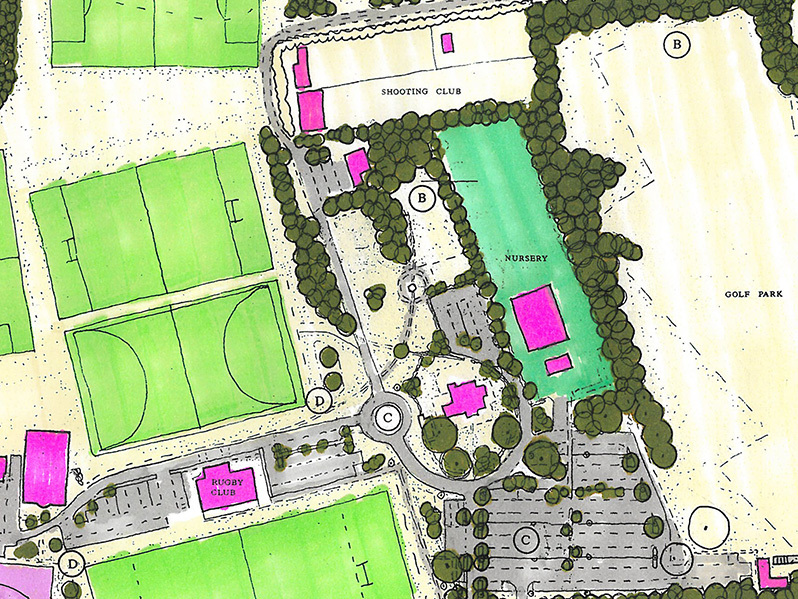 25 acre public park refurbishment masterplan for lottery bid. Indicative landscape masterplanning and negotiation of detailed application. Supporting tree condition surveys. 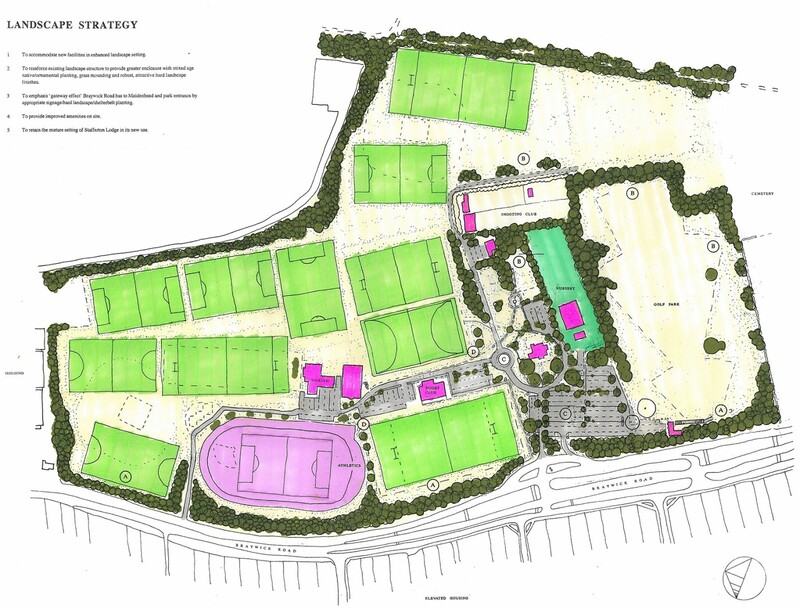 Mixed leisure/ retail/ office use. Mixed development including 77 houses, community use and new access driveway all set in an enhanced landscape framework. 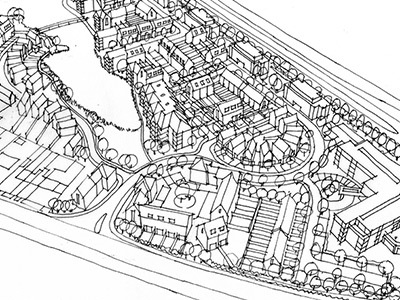 A mixed development of 325 houses and apartments including extra care units.